I ordered this dress to use for my inprom party. I was a little disappointed that it didn't fit the way I wanted it to. It was nothing wrong with the dress, just my personal preference. I did; however, think the dress ran a little small than the sizing chart indicated. The dress was beautiful, VERY good quality for the money, and nicely made. I was initially hesitant about ordering a dress online. But I was wrong. The experience has been wonderful, everyone has been so pleasant and professional. Again, thank you for offering your services online. I'll be sure to pass your information along to anyone I know. 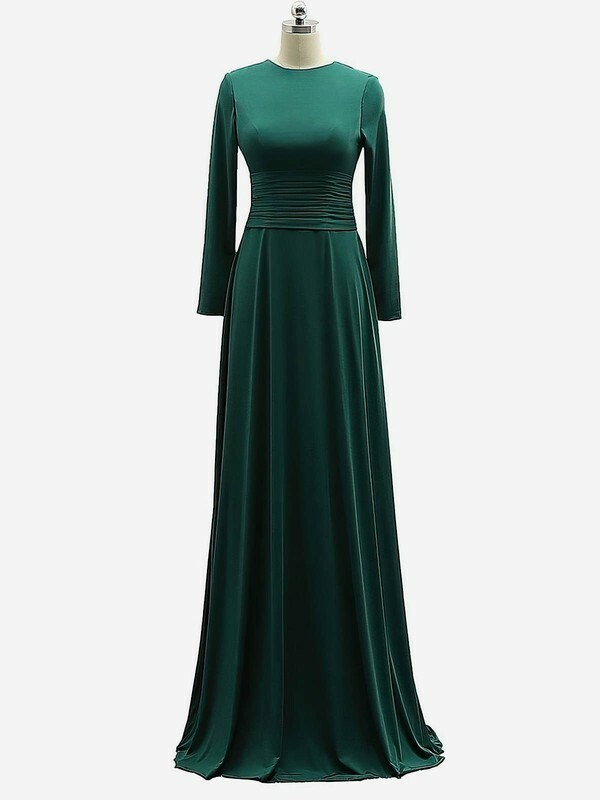 Dress is made of good material and pretty, but unfortunately it is too big for me and I have a hard time finding someone who knows how to alter it locally. The workmanship of the dress is great and if it fits right it will be a beautiful dress. 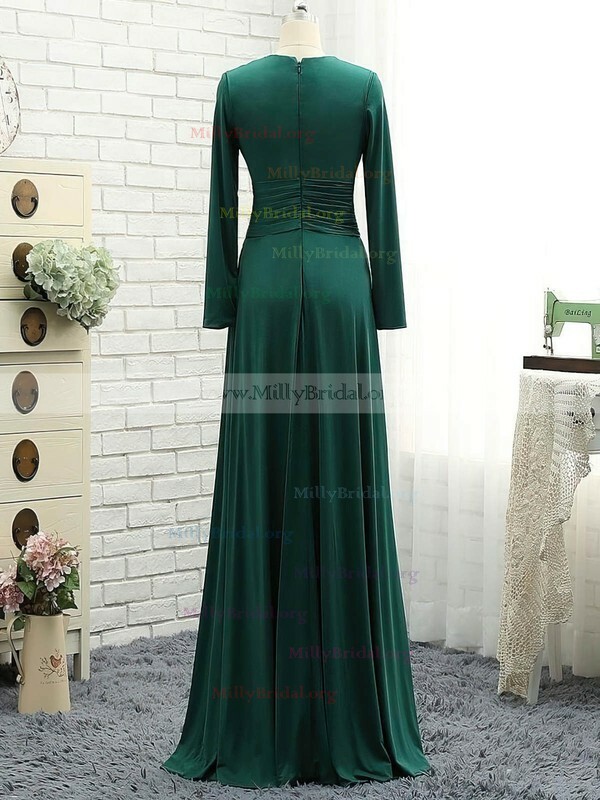 MillyBridal tried to help in resolving this matter and I am generally pleased with the purchase.